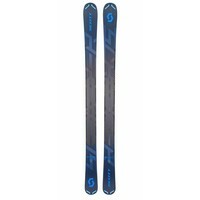 The Scott Scrapper range is a ski designed for any terrain and any type of skiing. 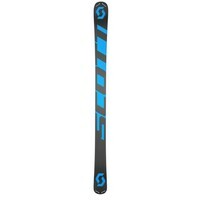 Scott has put a lightweight construction to their Scrapper range that makes the ski easy to manoeuvre from edge to edge. Thanks to its lightweight wood construction and on some models also carbon core construction all of the scrapper range are super versatile in all conditions. 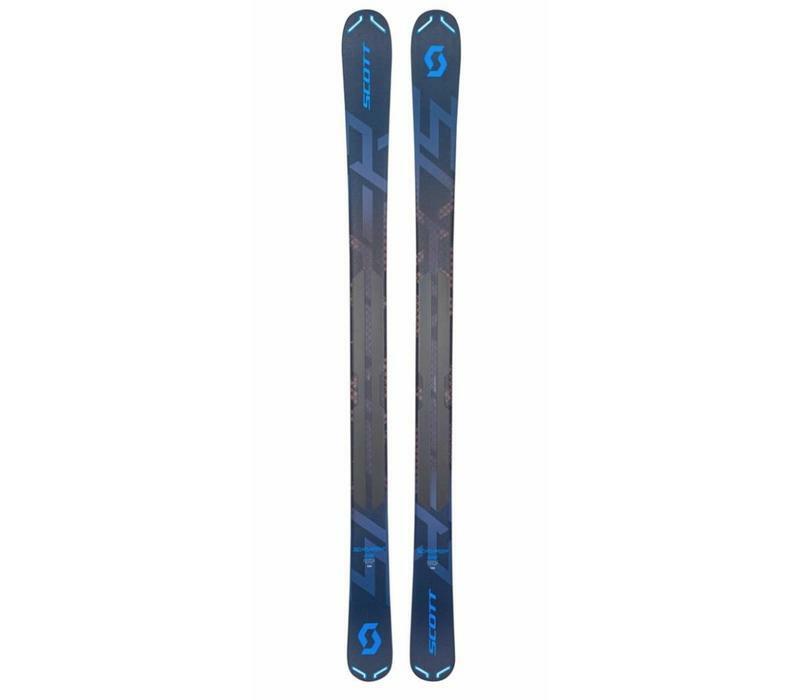 The Scrapper 105 is the new choice of progressive all-mountain skiers. With a full-length Elliptic wood core, unidirectional and triaxial carbon stringers, and SCOTT’s 3Dimension sidecut, the Scrapper 105 has been engineered to increase stability and shed weight. 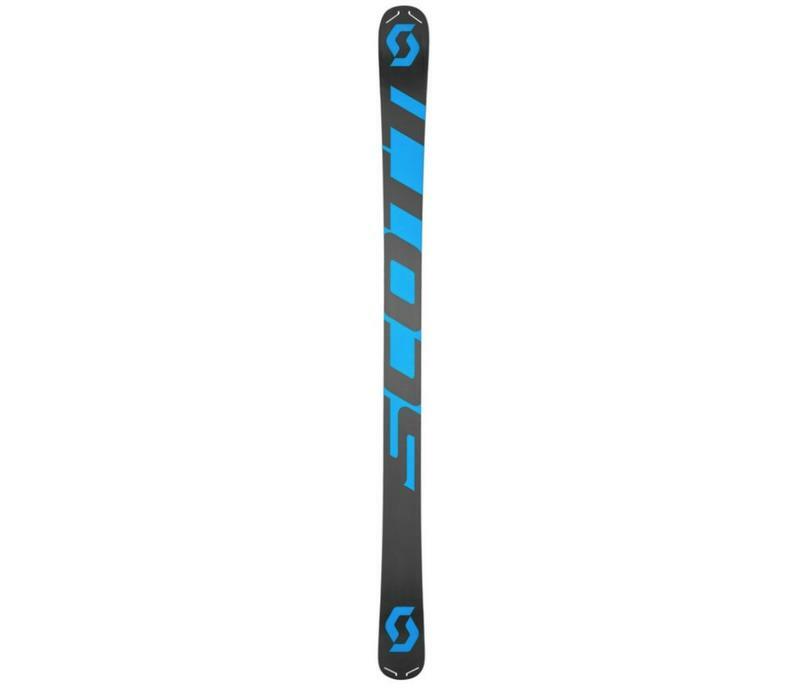 The Scrapper 105 is a playful ski that performs in a variety of conditions.